“When I went through a business rebrand, there was no doubt that I wanted Janice to design my new website, because her work is amazing. 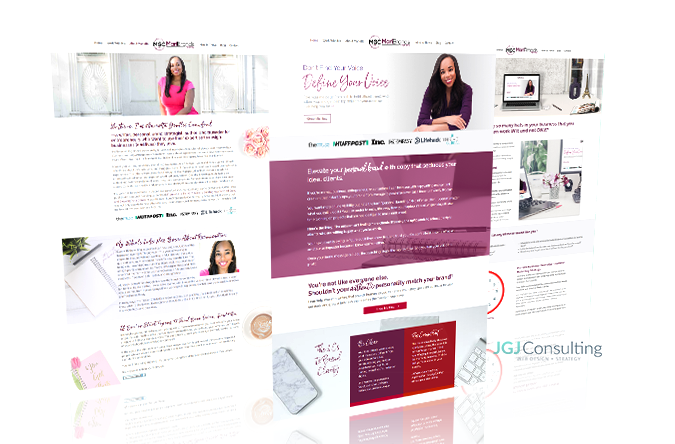 She designed my original website and have continued to be my go-to designer as my business evolves. Janice has a natural knack for translating my ideas in ways beyond my imagination. She does more than design “pretty” websites; she designs websites that are strategic, easy to navigate, and SEO-friendly.